We are looking for a full-time paralegal to assist our solicitors with case work and the operation of the CWJ legal reference panel. Some experience of working in a legal aid practice and an understanding of issues around violence against women and girls is required. Please send your CV of your case work experience in the field of AAP and /or Public Law, together with a short essay or blog piece of no more than 500 words on ‘why do we need to hold the state to account on violence against women and girls?’. 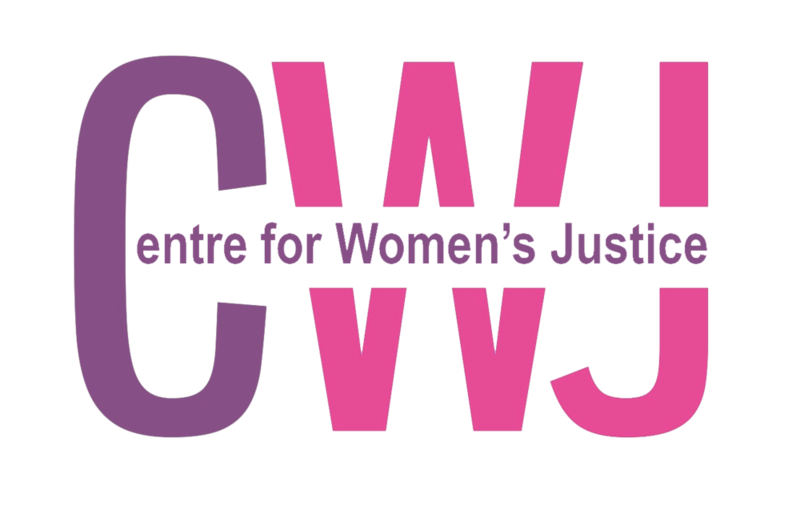 Please email applications to Nic Mainwood n.mainwood@centreforwomensjustice.org.uk by 22nd December 2018.